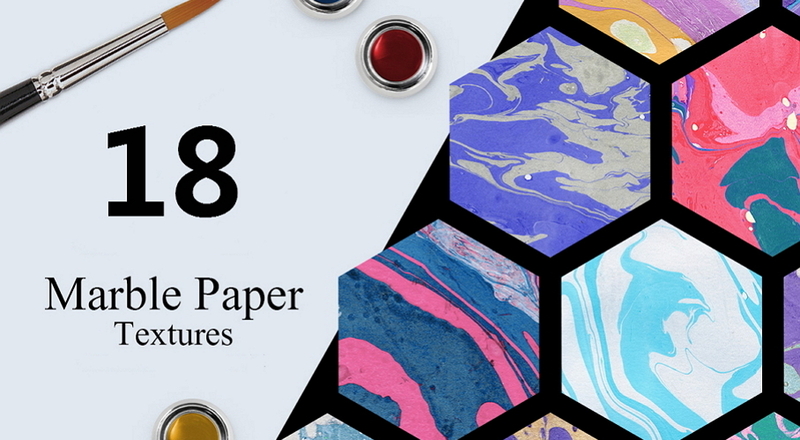 ​Today, we will share a free texture set of 28 beautiful ink marble paper textures for you. They all were created by using marbling technique of ink painting on the water surface. Today, we will share a free texture set of 28 beautiful ink marble paper textures for you. They all were created by using marbling technique of ink painting on the water surface. You can freely use any one of them for your design projects, such as cards, invitations, templates, posters, web designs and so on. And we firmly believe: there will always be a warm welcome from the customers. The download is at the bottom.